ELIZABETH CITY, NC. – If fast cars with incredible performance and style are your type of thing, you’re going to want to check out the 2017 Corvette Grand Sport. The Corvette debuted this week at the Geneva International Motor Show this week, and it definitely turned heads. 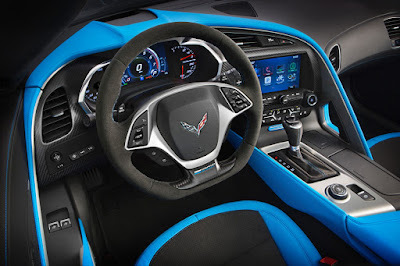 The 2017 Corvette Grand Sport screams racecar with its lightweight build, a track-honed aerodynamics package, Michelin tires, and an engine made for performance. With an estimated 1.05g in cornering capability, and 1.2g with the Z07 package, you better make sure you’re buckled up! 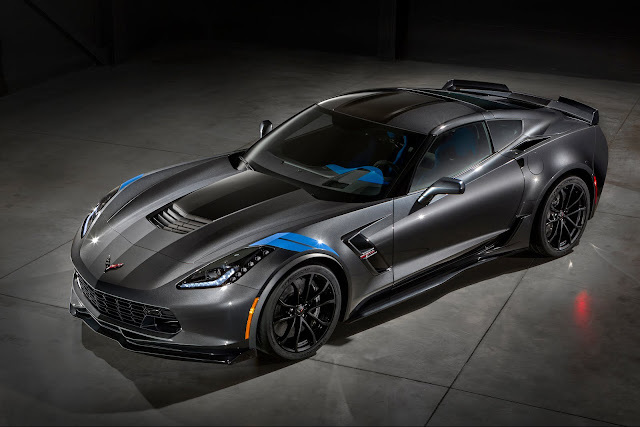 With over 50 years of Corvette racing, this 2017 Corvette has a lot to prove, so there was no holding back when it came to style and performance. The original Grand Sport, made in 1963, inspired the style of the 2017 model. The racing DNA offers this Corvette the technology and performance that one would need on a track. 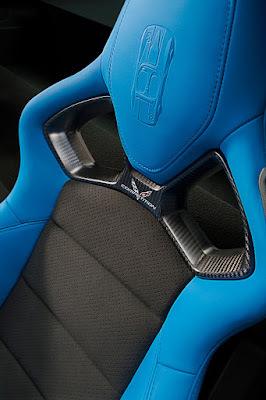 Customers are able to make their Corvette Grand Sport look like one-of-a-kind of plenty of customizable design choices. Choose from the Stingray’s full exterior and interior color palette. If you’re feeling nostalgic you can also get the Heritage package that features hash-mark fender graphics in six colors and the hash-mark detail on the interior’s brushed aluminum trim. Check out the 2017 Corvette Grand Sport this summer when it comes to dealers in the US and Europe! Preparing for spring and summer with your current Chevrolet? Take a look at our updated service FAQ page for information on your brakes, wipers, tires, and more. If you need to schedule a service, head online and make one today! Perry Auto Group has two dealership locations to serve you better at 1005 W. Ehringhaus St, Elizabeth City, NC, 27909 or 1001 Halstead Blvd Elizabeth City, NC 27909. Stop in for any of your auto or community needs, or feel free to give us a call at (252) 338-9100.